The Southern Sports Academy (SSA) is now accepting nominations from athletes interested in participating in the 2019 Harness Racing Program. This program is supported by Harness Racing NSW. A pathway program for high performance including healthy lifestyle & integrity has been created utilising the Regional Academies of Sport (RAS) in partnership with various venues & facilities around the state. The main focus of the Academy program is to create junior development to educate off-track, or out-of-racing. Parents are encouraged to attend these sessions alongside their athlete(s). 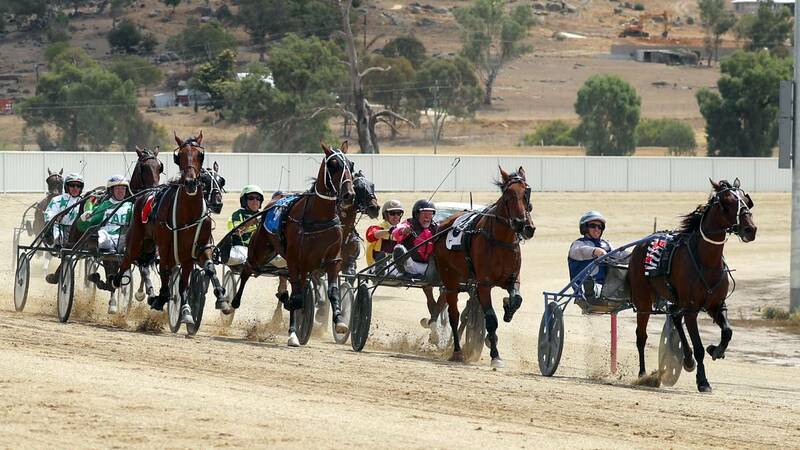 Old Wagga Harness Racing Track, Urana Street Wagga. AN SSA Polo, lunch & dinner will be provided. All athletes will receive a participation certificate upon completion.